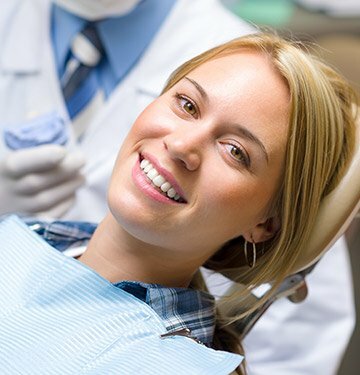 Our overall approach to dentistry is that it’s much easier to prevent a dental problem than to have to get it fixed! With regular dental checkups, teeth cleanings, and the other dentistry services you’ll find below, we’ll help your family avoid pesky cavities and gum disease so you can all have beautiful smiles that never need a second thought. We’re ready to safeguard your smile for a lifetime to come, so contact us today to schedule an appointment. 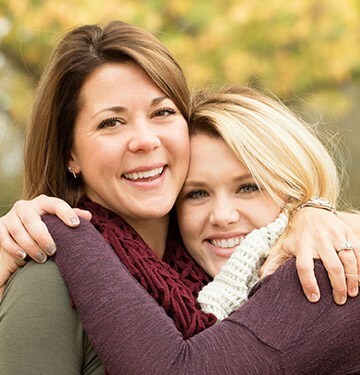 Why Choose LakeView Family Dental for Preventive Dentistry? We recommend that patients of all ages should come to see us at least once every six months for a checkup and cleaning. 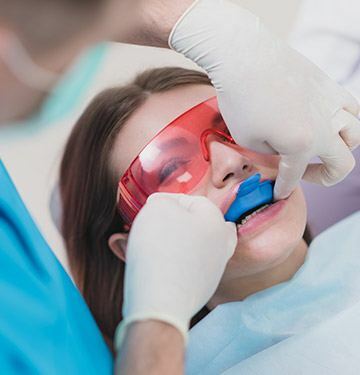 One of our dentists will thoroughly examine your teeth, gums, jaw, bite, and existing dental restorations, looking for the slightest signs of damage or decay. With regular appointments, we’ll be able to catch and treat any problem you might have nice and early. 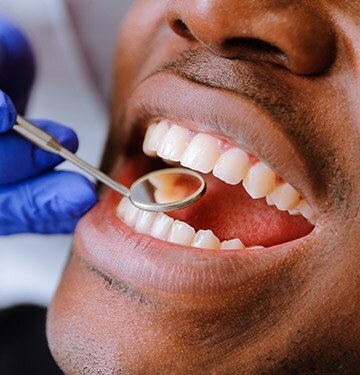 Then, before you leave, a member of our hygiene team will expertly remove all plaque and tartar from your teeth and gums, giving your smile a nice polish in the process. Periodontal (gum) disease is one of the most common and damaging oral health problems in the country, and to help our patients dealing with red, swollen, and tender gums, we’re proud to have an in-house specialist: Dr. Mark Isler. He is a licensed periodontist, which means he’s uniquely able to provide a wide range of periodontal therapies that can get your oral health back on track in no time. For children (and even some adults), the teeth towards the back of the mouth are more susceptible to developing cavities because their rough and pitted surfaces can easily trap plaque and bacteria. This also makes them quite tricky to clean. To give these teeth a little extra protection, we can apply a sealant to them, which goes on as a liquid and quickly hardens into place. 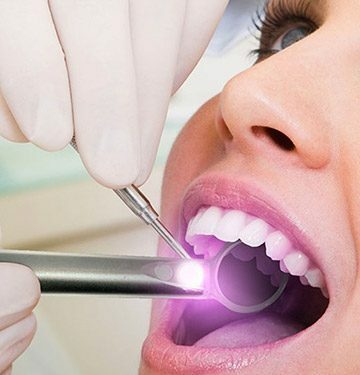 The end result is a thin, invisible barrier that can keep cavity-causing factors off of the enamel for years at a time. Did you know that up to 40% of all dental injuries are sports-related? That’s a lot of broken and knocked-out teeth that easily could have been avoided! 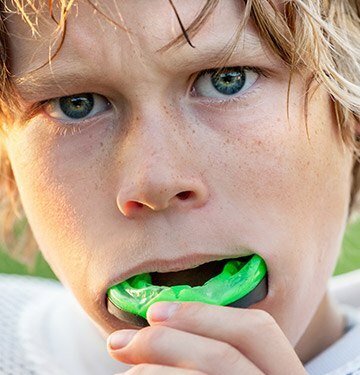 A protective sports mouthguard can help keep the smile in one piece, and studies have even shown that a properly fitted guard can also lower an athlete’s risk of concussions. At LakeView Family Dental, we can provide you with a custom-made mouthguard that will be much stronger, more comfortable, and durable than any generic guard you’ll find at the store. Do you ever wake up with a sore jaw or a headache? Do your teeth look worn down and flat? If so, then you may be experiencing bruxism (unconscious teeth grinding) while you sleep. This is a very common response to daily stress, and to help patients rest easy, we can have them wear a nightguard to bed. It’s a small, custom-made oral appliance that places a thin but firm barrier between the teeth to prevent any harmful contact. Oral cancer can strike pretty much anyone regardless of age, gender, or lifestyle, and early detection is the key to successful treatment. The initial symptoms can be difficult to notice on your own, but they won’t get past our trained eyes, which is why we include an oral cancer screening as part of regular checkups. During this exam, we also use the VELscope light, which helps illuminate potentially cancerous cells that would normally be invisible to the naked eye, enabling us to spot problem areas even sooner. Regular exposure to fluoride is a lot like lifting weights for your teeth—it literally attracts minerals to the enamel and makes it more resistant to developing cavities. This is why you’ll often find it added to toothpaste and tap water. To help patients of all ages stay cavity-free, we provide a topical fluoride treatment at regular checkups. It’s fast, painless, and one of the best ways to stop tooth decay before it even starts. Your child’s early dental experiences can easily set them on the path to sustained oral health or a lifetime of fear and anxiety. 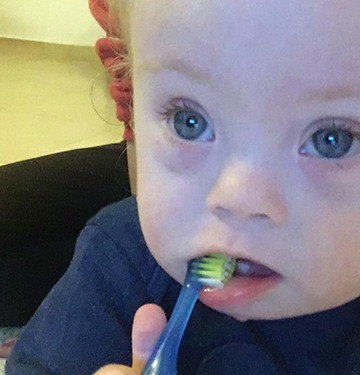 At LakeView Family Dental, we go above and beyond for our little smiles! We do everything we can to ensure that our little patients feel 100% comfortable from check-in to check out while we provide the kid-friendly services their growing smiles need. We’ll even take a little extra time to teach them healthy habits they can use between appointments.